Owning and managing a busy apartment complex in the Kenmore area requires a lot of investments of money and time. Dealing with maintenance issues, improving the property and helping residents can lead to a very busy schedule. Unfortunately, this doesn’t leave a lot of time to shop around for the best insurance policy. Luckily, with apartment complex owners insurance services in Kenmore, it doesn’t take very long to find the best possible deal on a high-quality apartment complex insurance policy in the Kenmore area. With just one quick phone call to the friendly insurance experts at American Insure-All®, apartment complex owners can focus on their jobs while we find the best insurance policies in the area. It’s important to find a comprehensive coverage policy in order to protect an apartment complex from any type of emergency situation. Apartment complexes are unique because they allow many different people to live in a single area. While this is very convenient and affordable, it increases the likelihood of an accident or emergency. For example, if a resident slips and falls while walking on a sidewalk at the complex, the apartment complex owner might have to pay for the resident’s medical costs. If this happens, it’s important to have liability insurance. This type of insurance coverage will allow the apartment complex owner to cover their financial responsibility to the injured resident while protecting their finances so that they can pay their other expenses. We’ve been helping apartment complex owners find great deals on comprehensive insurance coverage from six different locations in Western Washington since 1989. It’s our mission to make sure that all of our customers can find the insurance coverage that they need at a price that they can afford. We’re committed to doing whatever it takes to ensure that our customers are 100% satisfied with their new insurance policy. 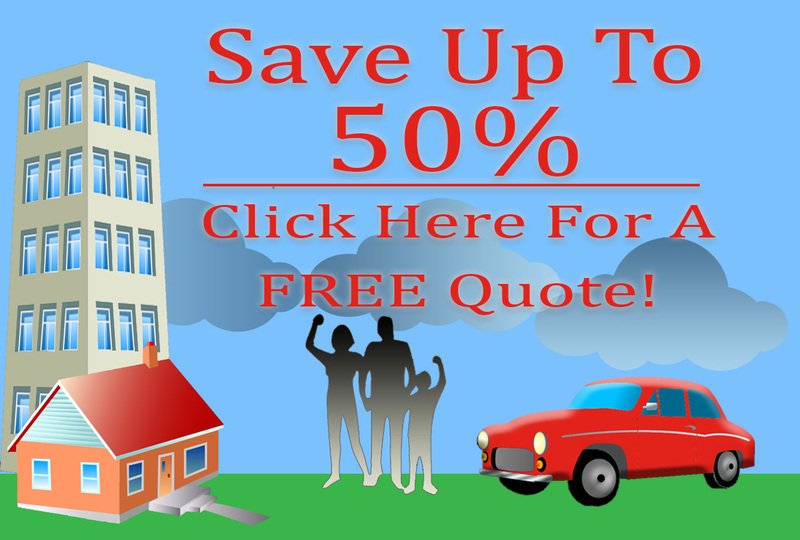 We can even provide free quotes on new insurance policies right over the phone. For more information and free quotes right over the phone, make use of apartment complex owners insurance services in Kenmore. Our helpful insurance agents are standing by to provide free quotes and helpful answers. Call American Insure-All® at (888)411-AUTO.